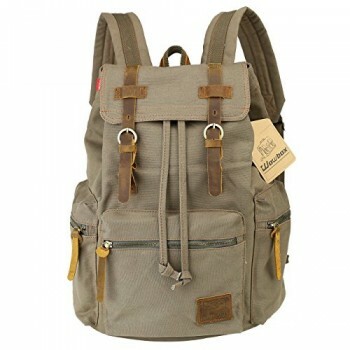 HiGH QUALITY & DURABLE MATERIAL makes this rucksack backpack more high-end. 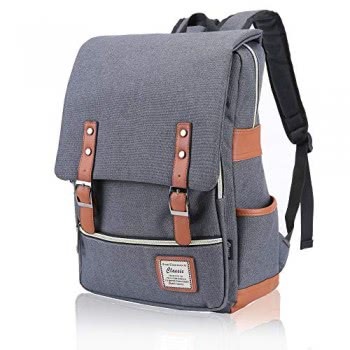 With High quality LINEN make the backpack more soft and comfortable.The back side comes with protective padded design,easy to carry throughout all day. 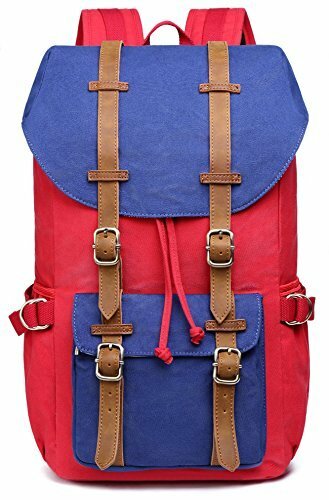 The straps and the back of the back pack is padded, making it a comfortable wear. LARGE CAPACITY & STUFF ARRANGED TIDILY when using this knapsack. 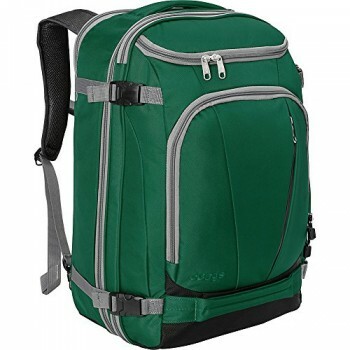 This travel laptop backpack ‘s approximate dimension is 18.5″H x 6.69″W x 10.63″L, Capacity: 22L. Laptop compartment fits up to 15.6″ Laptop, while the outer compartment can hold 18″. 1 main compartment+ 1*outside zipper pockets+ 2*inside pockets+ 2 side pockets. 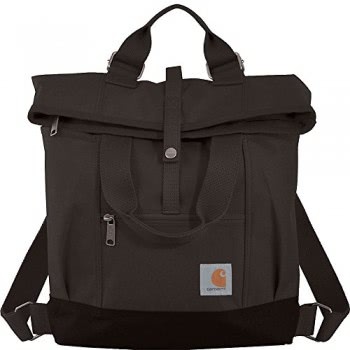 Tablet, Macbook Air/Pro,Ipad, phone,pen,notebook,wallet,umbrella,books,folders,or other things can be put in the bag. For years, I was a designer in a bags factory. I am good at designing messenger bags, backpacks. My dream is to design and produce cool bags with reasonable price for people all over the world. But then the factory close down and My dream hasnt stoped. So I used my property to open a small studio with my wife on 1994. I designed bags and my wife make it real. And we sold these bags to our retailers. A few years later, we have our own company whose brand is KAUKKO and registered the brand in the EU and US. Our products are exported to more than 20 countries and also has been recognized by the public. But our idea has not changed, that is committed to create the eternal and the highest quality products with careful details. In order to provide customers with the right and comfortable bag, we have been constantly exploring and learning. We are always responsible for the quality of our products. Try us today, and let us prove that we are what we claim – constantly supporting your buying experience. —-Material: 3 kinds of material. Polyster/ Canvas/Linen. —-Application : Perfect for business,work school and travel use. 1.The actual color of the backpack maybe have little different from the picture due to the different screen of display or reflecting light when shooting. 2.1-2 cm error of measuring is a reasonable range due to different measurement methods. 3. This series polyster backpack is water repellent, which means not easily penetrated by water, especially as a result of being treated for such a purpose with a surface coating. MULTIPURPOSE USAGE & CASUAL STYLE. The retreat backpack can fit your many occasions. It also fit men and women. You can carry it to school, college, hiking, shopping, cycling, traveling, dating, etc. NO-RISK WHEN ORDER. NO-RISK WHEN ORDER. KAUKKO-Direct promise 6-months warranty. Return(within 30 days), Exchange(The first 60 days). Any problems with your bag, please contact us. We will solve it. The actual color of the backpack maybe have little different from the picture due to the different screen of display or reflecting light when shooting.